New Haven, Connecticut, just 90 minutes from New York City by road or rail, is the site of this year's meeting from 30 July – 3 August. The entire GLOBE community is invited for an energetic five days, learning about the latest developments in The GLOBE Program through working sessions and fieldwork. There will be something for everyone, including a two-day field experience for students. If you require a visa for the U.S. and need a letter of invitation to support your visa application, contact Katy Lackey at lackey@ucar.edu. For more information and the link to the Registration Page, click here. IVSS Now Accepting Student Reports! Student research reports are starting to come in, for the 2017 GLOBE International Virtual Science Symposium (IVSS) Entering the IVSS is easy: just click on the "Upload Your Research Report" button available here. 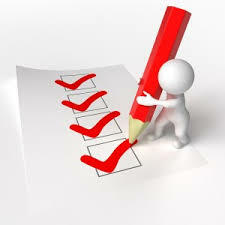 Select "International Virtual Science Symposium" as the type of report and choose up to three optional badges. Have a question about the IVSS? Check out the FAQs. If you have questions that are not included in the FAQs, please send them to help@globe.gov. 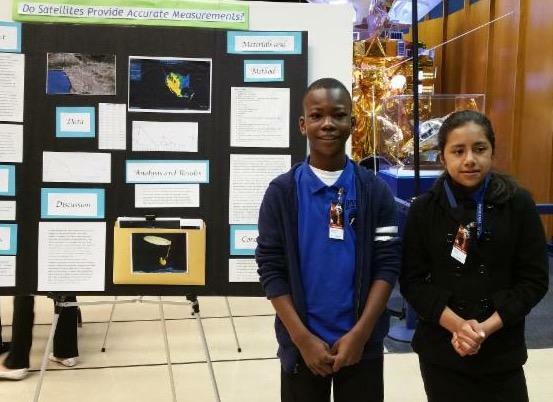 Through a grant from the National Science Foundation, six regional science symposia (formerly regional science fairs) will take place in the U.S. in 2017. U.S. teachers, if you are interested in attending with a group of students, and need additional resources to attend, apply for funding through this Google Form by 27 February. Funding decisions will be made by 27 March. To learn more about the U.S. Regional Science Symposia, including the timeline and rubrics for judging, click here. If you would like to subscribe to our mailing list to learn about upcoming webinars, deadlines, and other Symposia information, please click here. GLOBE Mission Earth Webinar; "Using the GLOBE Visualization Tool"
Registration information will be posted in the GLOBE News several days in advance of 22 February. 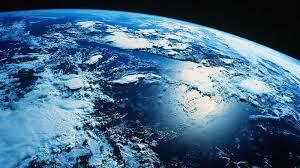 GLOBE officially began on Earth Day 1995. 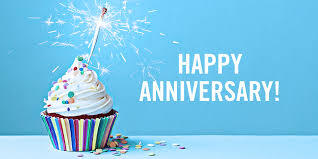 Twenty-two years later we still honor the day and this year we want to celebrate the occasion by sharing the work that is being done by teachers and students around the world. 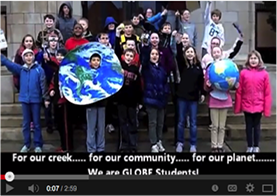 We have invited all GLOBE teachers to make a 2-3 minute video about their GLOBE students. International teachers, send your video to your Regional Coordination Office. as an mp4 video file or as a YouTube (or other) link no later than 22 March 2017. One video per region will be shown during a special Earth Day 2017 event, broadcast live from the GIO. STEM Enhancement in Earth and Space Science, or SEES, is a nationally competitive summer intern program for students in grades 10 and 11. 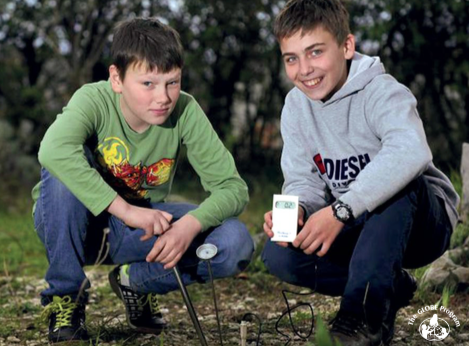 The SEES project provides selected students with exposure to Earth and space research. Participants will learn how to interpret NASA satellite data while working with scientists and engineers in their chosen area of work. The summer 2017 internship requires students to complete distance-learning activities by 15 July in preparation for the on-site in Austin, Texas, 17-29 July. Housing, transportation and meals will be provided. Students are selected on the basis of their academic records, written application that includes essay questions, and interest in STEM. Applications are due 4 April 2017. 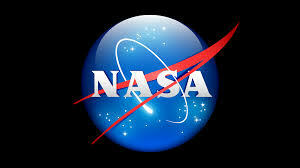 NOAA Contest for K-12 and College Students to Design Content for NOAA's Science On a Sphere®. Create new maps, visualizations, and stories that help share NOAA's mission in creative and innovative ways. Winners will receive a $250 gift certificate to be used on educational products, a certificate from NOAA, and have their work featured at the 2017 SOS Users Collaborative Network workshop as well as in NOAA's online catalog of content that is available to the worldwide user community. With public installations of Science On a Sphere® (SOS) around the world at more than 130 institutions, SOS supports NOAA's mission of understanding and predicting changes in climate, weather, oceans, and coasts, sharing that knowledge and information with others, and conserving and managing coastal and marine ecosystems and resources. Applications are due 17 March 2017. All past issues of the GLOBE News Brief are available in the online Archive. 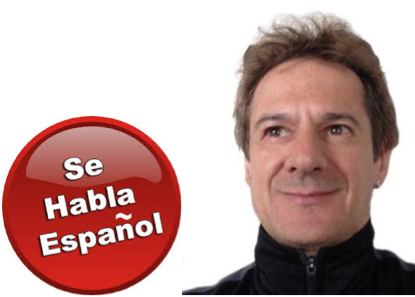 The GLOBECommunity Support Team (CST) welcomes a new team member: Jorge Arias, a native of Buenos Aires, Argentina. You can now send your questions for GLOBE in Spanish and expect a reply in Spanish too. "Es un gran honor par mi ser parte de la Comunidad de GLOBE y poder ayudarlos en su lingua nativa," said Jorge. GLOBE from nine countries students sent more than 600 pictures to compete for a place in the GLOBE Europe and Eurasia 2017 calendar. Results were stunning! You can download a copy of the fabulous calendar here. 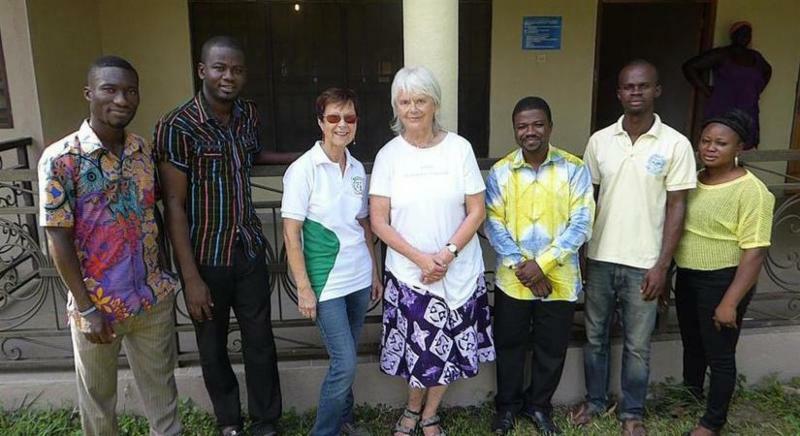 GLOBE Stars are stories of projects, people and extraordinary activities being conducted around the world in connection to GLOBE. These are our GLOBE Stars, the bright lights that spark our imagination and inspire us with news of GLOBE at work in the world. 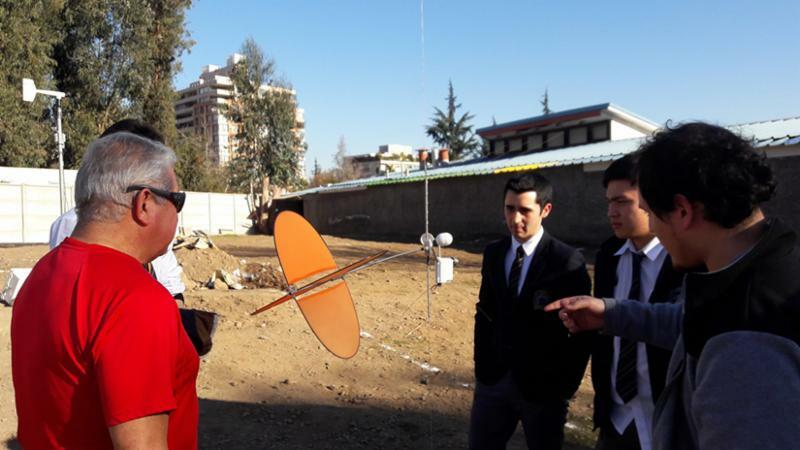 Conducting Atmospheric Experiments and Raising Awareness in Chile. 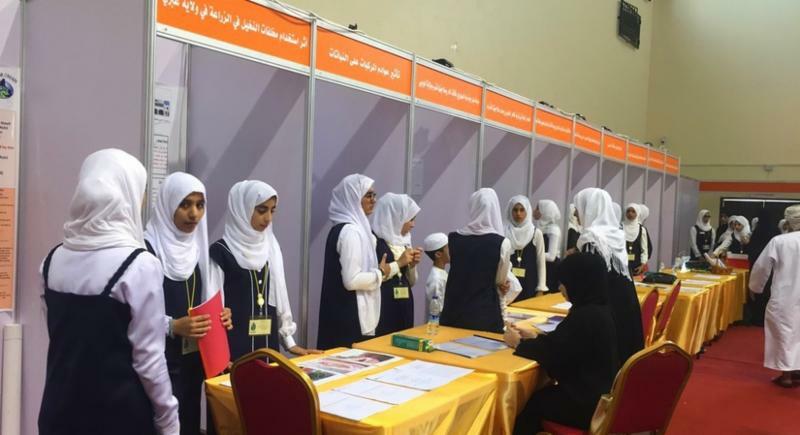 GLOBE Students Present at Science Fair in Oman. We'll be posting Stars from Suriname and Peru next. We want to hear about the Stars in your community, too. See instructions for sending them to us. The GLOBE Program depends on you to let us know what is happening in your regions, countries, communities, and classrooms. 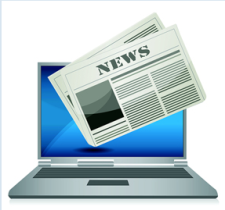 Send us news that you would like to share with the GLOBE community and we'll include it in next month's News Brief. Be sure to include photos, too. Send your message to communications@globe.gov. Be sure to follow us on social media! Just click on the icons below.